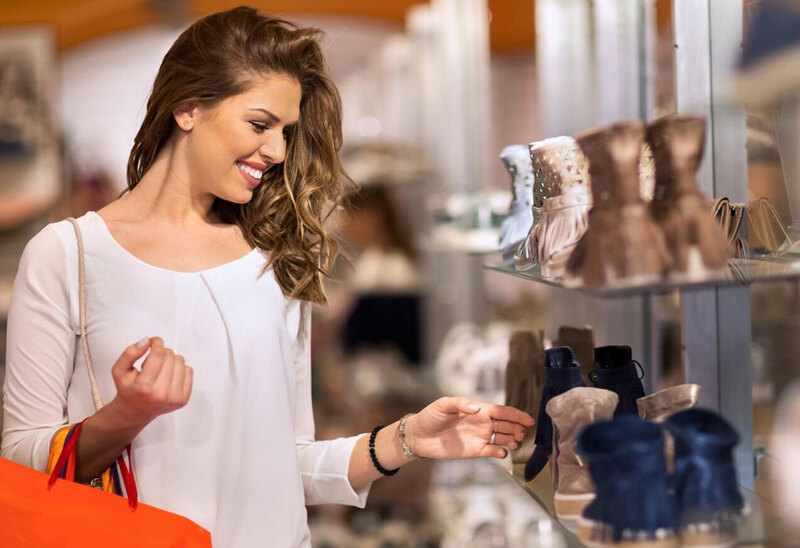 The Best Western Plus Port O’Call hotel is located just 15 minutes by car from both the Calgary International Airport and the downtown city centre, and five minutes from the TransCanada Highway #1 for easy access anywhere in and around Calgary. Sitting just to the east of the majestic Rocky Mountains between the B.C. and Alberta border, Calgary offers a host of spectacular things to do and see. Our hotel is less than five minutes from the world-renowned Calgary Zoo, where you can see and learn about more than 1,200 animals, or you can head downtown to explore the sights of our city, including the Stampede Grounds, Calaway Park, pro-sports and entertainment at the Scotiabank Saddledome and so many more top Calgary tourist attractions. Book your stay online today or give us a call to secure your reservations and see the magic Calgary has to offer! Calgary’s premier pro-sports and entertainment arena, Scotiabank Saddledome is an iconic part of Calgary’s downtown skyline. Check out the NHL’s Calgary Flames or the calendar of live concerts, trade shows and more. One of the largest museums in Western Canada, Glenbow Museum features an impressive collection of Western Canadian art and culture, with more than a million objects, documents, photographs and artworks. Wander across the animal kingdoms from every corner of the world at the world-renowned Calgary Zoo, complete with a Prehistoric Park and interactive programs. Don’t forget to check out our Stay-and-Play package, which includes discounted Calgary Zoo admission with your Best Western Plus Port O’Call accommodations! A great place for kids and adults alike, this inspiring science centre offers a host of visiting and permanent interactive displays including a Creative Kids Museum and the Dome Theatre. Please review our Stay-and-Play package, which includes discounted Telus Spark admission with your Best Western Plus Port O’Call accommodations, located less than 15 minutes away. Enjoy 360-degree views of the city, the Rocky Mountains, the foothills and the prairies from more than 1,228 metres above sea level. Each visitor receives an exciting multi-media tour with your admission ticket. The Calgary Tower also features two tower-top restaurants and a gift shop. Western Canada’s largest outdoor family amusement park is a great way to spend a day, with 32 rides, high-energy entertainment, delicious fair food and more. If you are look for hotels near Calaway Park, Best Western Plus Port O’Call hotel is located less than 30 minutes away. Winsport Arena offers both a summer and winter recreational wonderland. From tubing, bobsleigh, skating and public luge and skiing in the winter to mountain biking, ziplining, skyline luge and summer bobsleigh, this adventure park has it all. 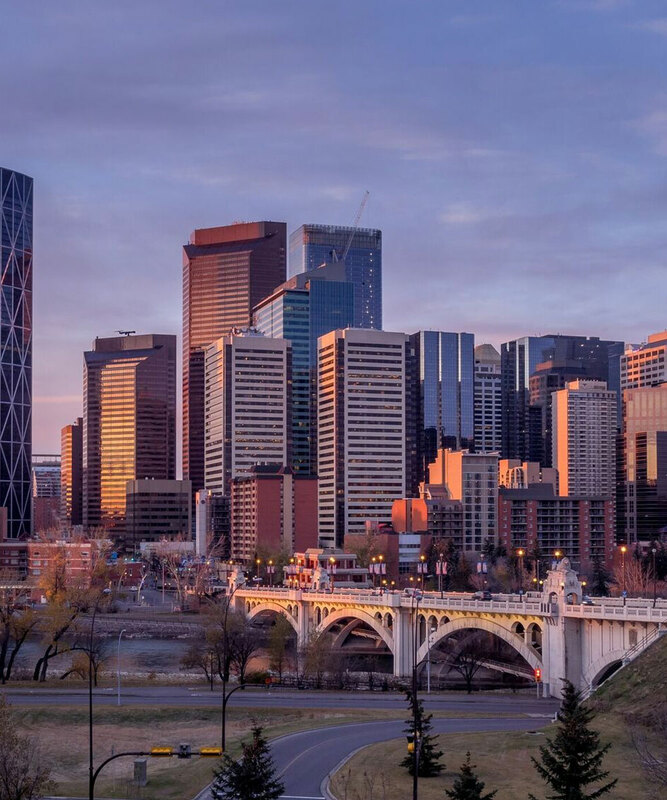 Check out Fort Calgary events and the Interpretive Centre exploring Calgary’s historical beginnings at Fort Calgary, a 40-acre parkland located on the eastern edge of downtown Calgary. The Fort is about a 15-minute drive from our hotel. 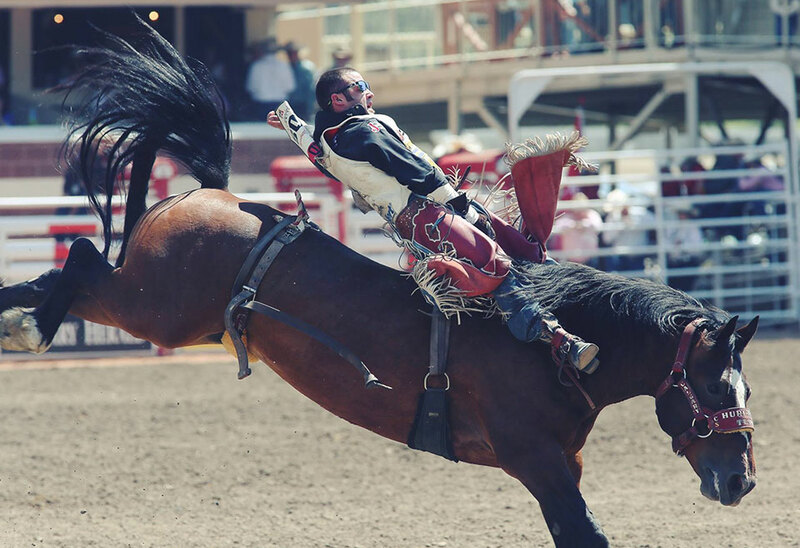 The Calgary Stampede is the most anticipated and celebrated annual event in the city - the 10-day rodeo event features an impressive slate of professional entertainment and rodeo performers and athletes, awesome fair food, games and activities and much more. Drive Just an hour or two outside of Calgary and you will find yourself in a completely different landscape! 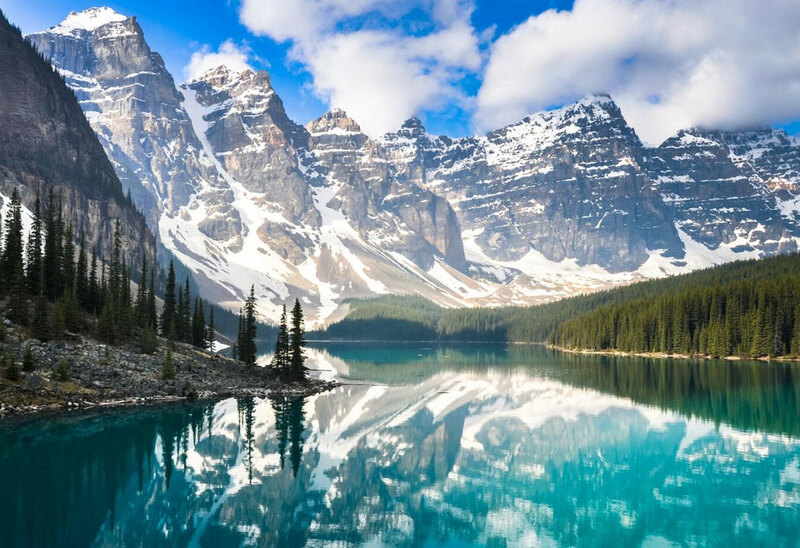 Check out the incredible Banff National Park in Alberta, including the iconic crystal-blue Lake Louise and other great Canadian natural landmarks.